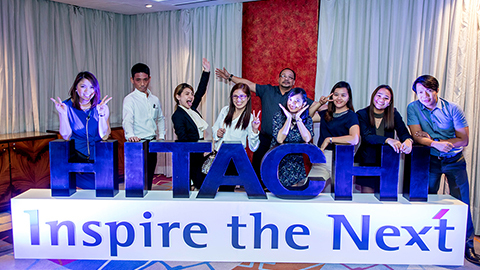 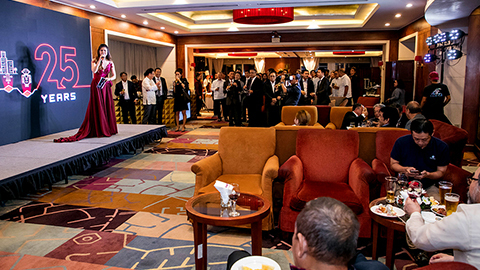 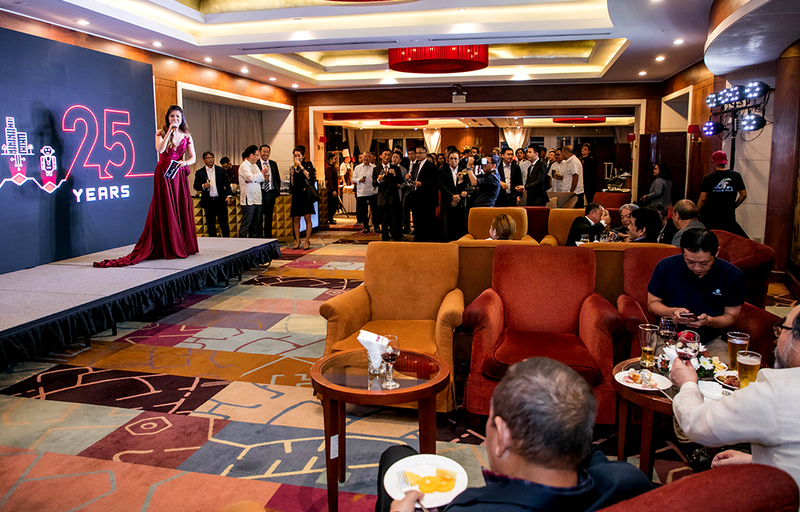 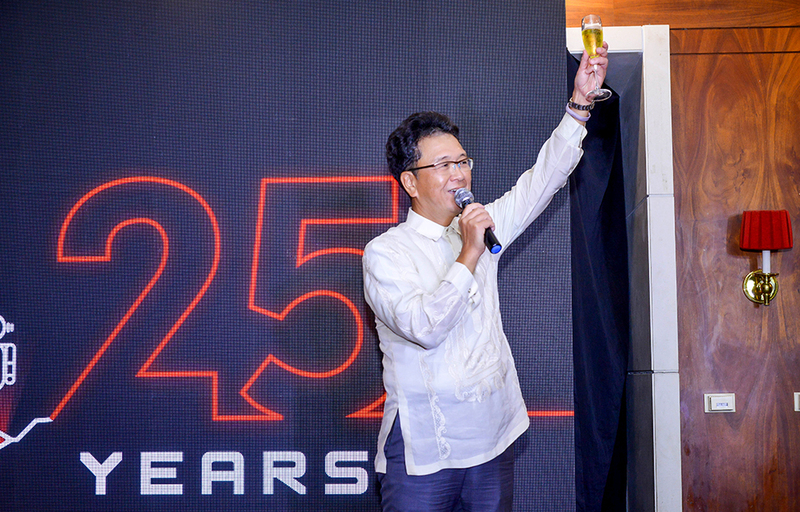 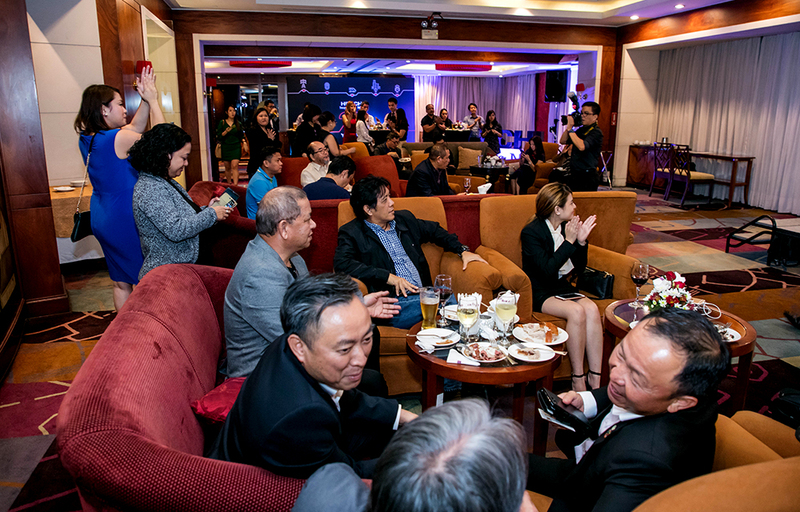 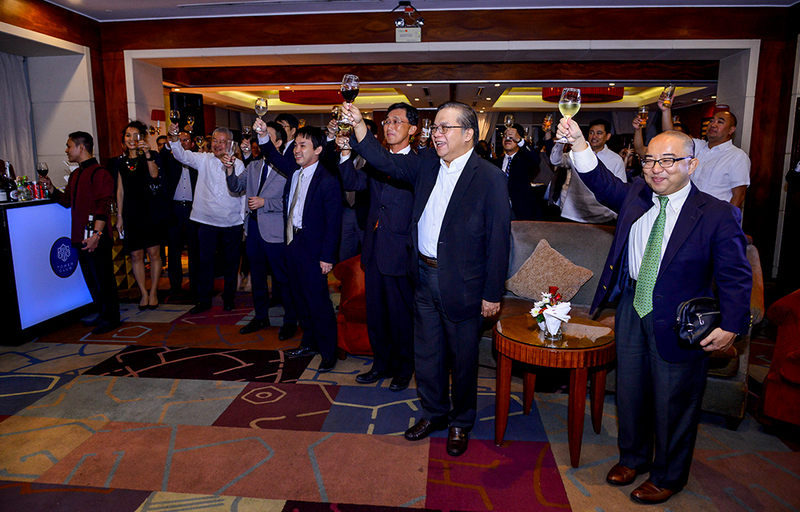 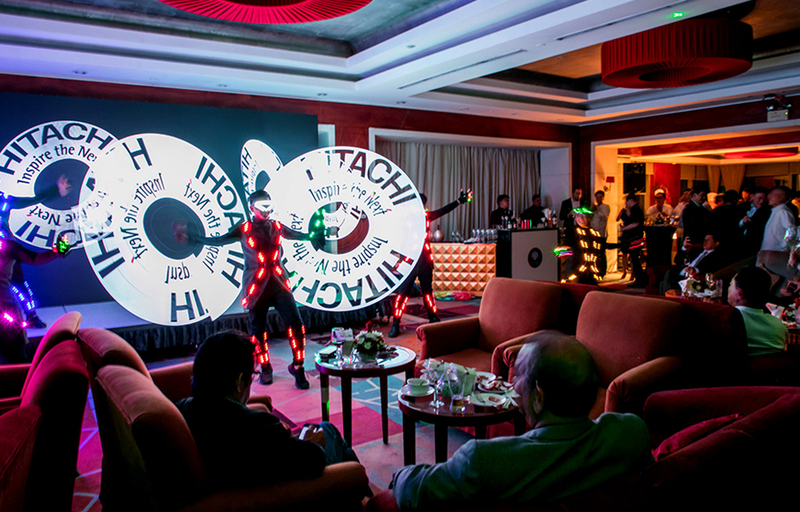 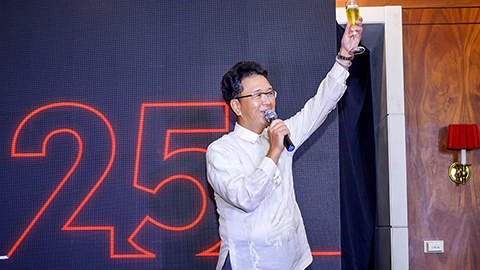 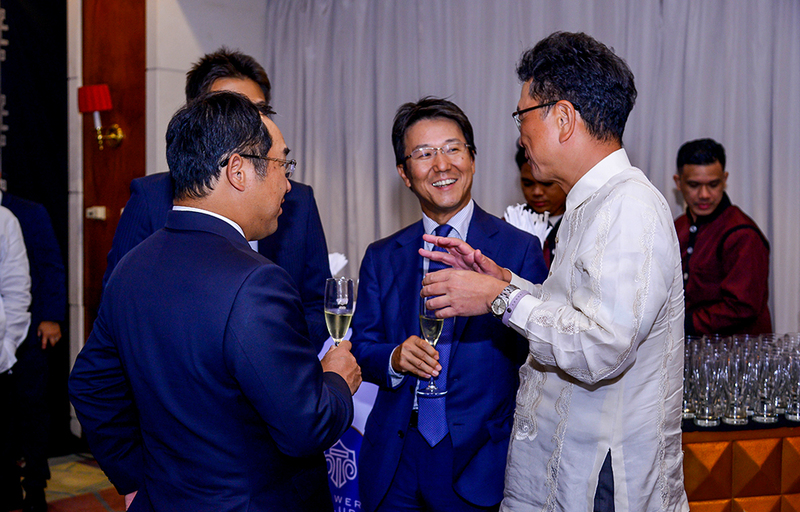 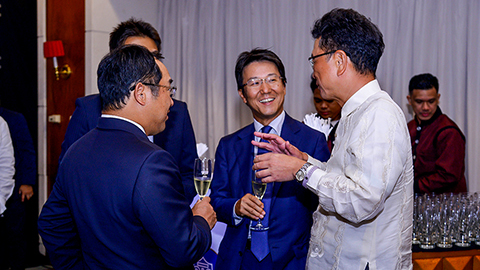 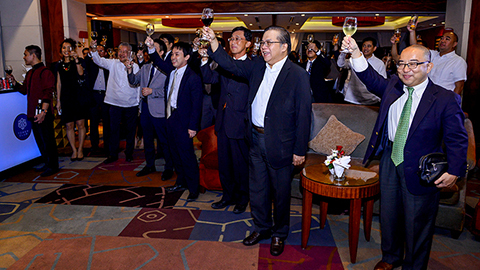 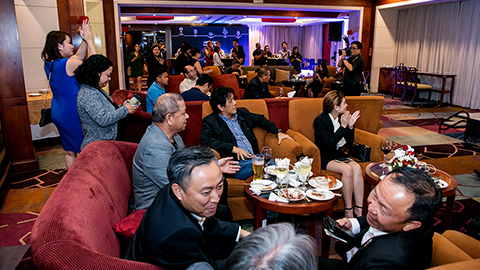 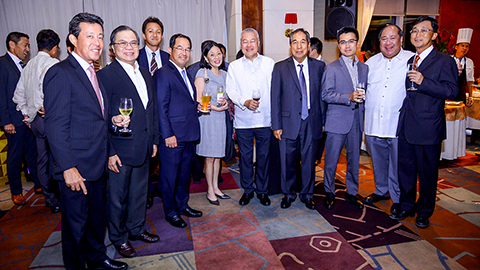 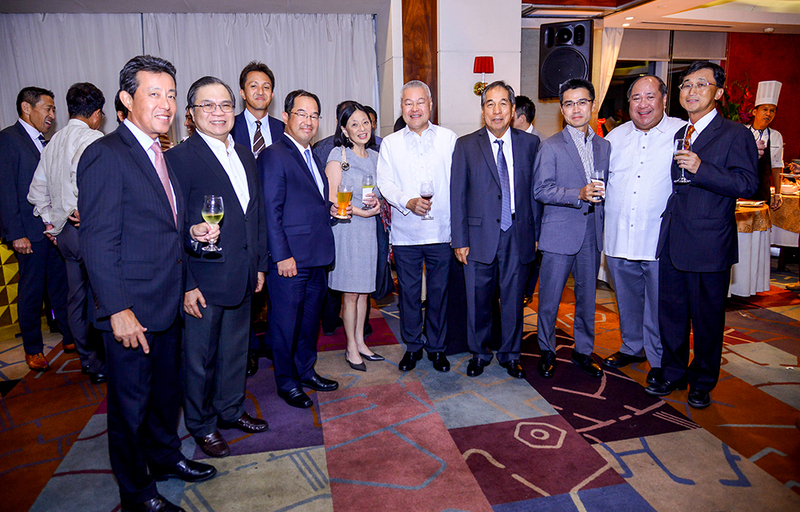 Hitachi Asia Ltd. Philippine Branch (HAS-PH) celebrated its 25th anniversary on 5 March 2019 at the Tower Club, in Manila. 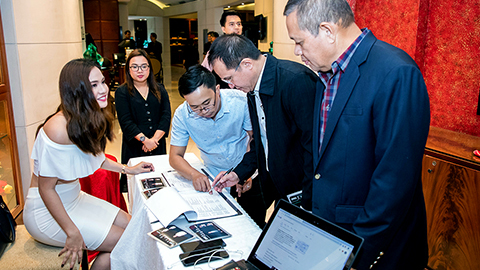 Held after the Stakeholder Dialogue Corporate Social Responsibility (CSR) initiative, this event aimed to forge, maintain and build relationships with partners. 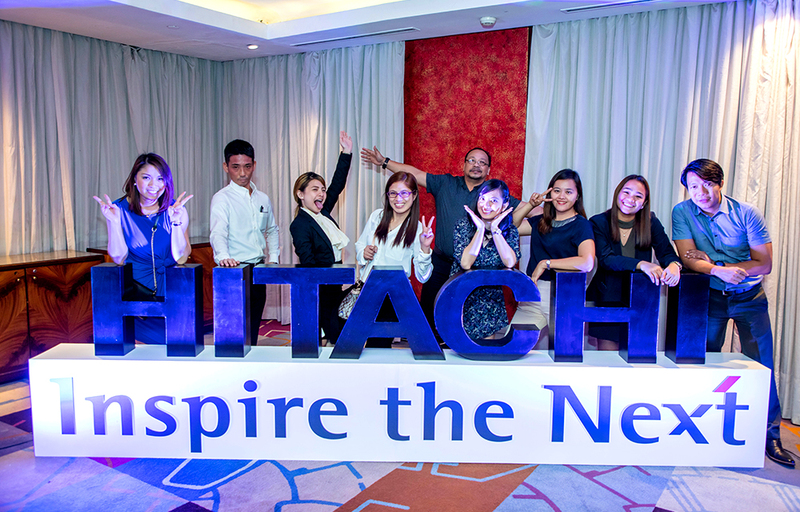 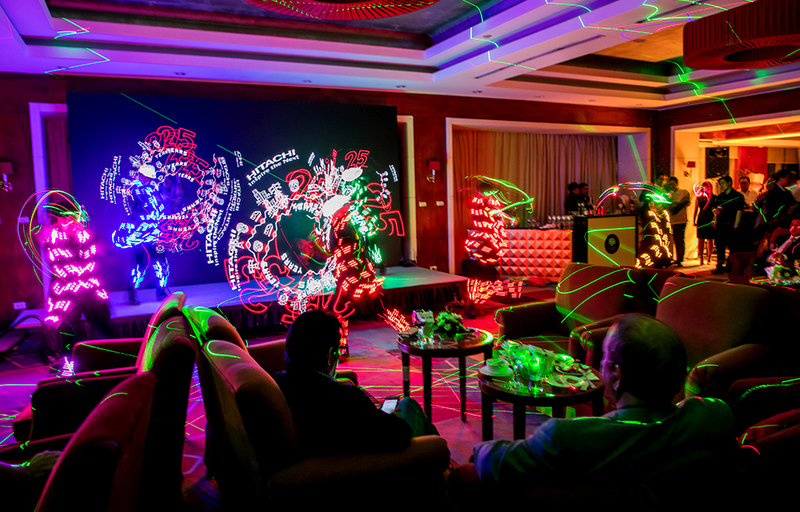 Guests had the opportunity to further expand their knowledge of Hitachi’s Social Innovation Business as well as to network with fellow like-minded decision makers. 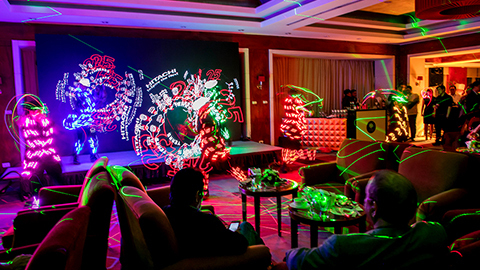 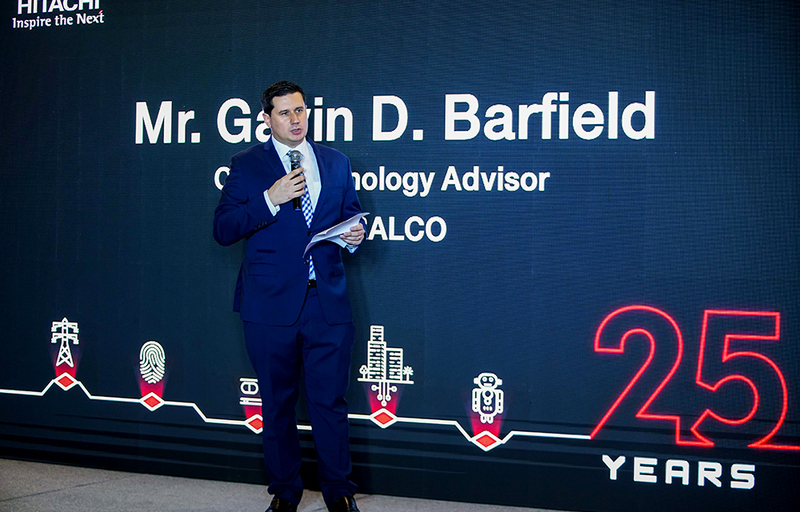 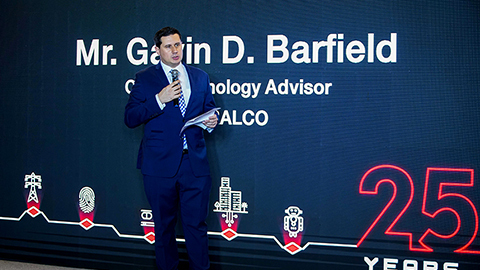 Mr. Gavin D. Barfield, Chief Technology Advisor of MERALCO graced the event with a congratulatory speech for Hitachi. 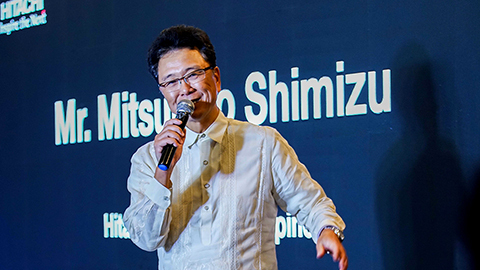 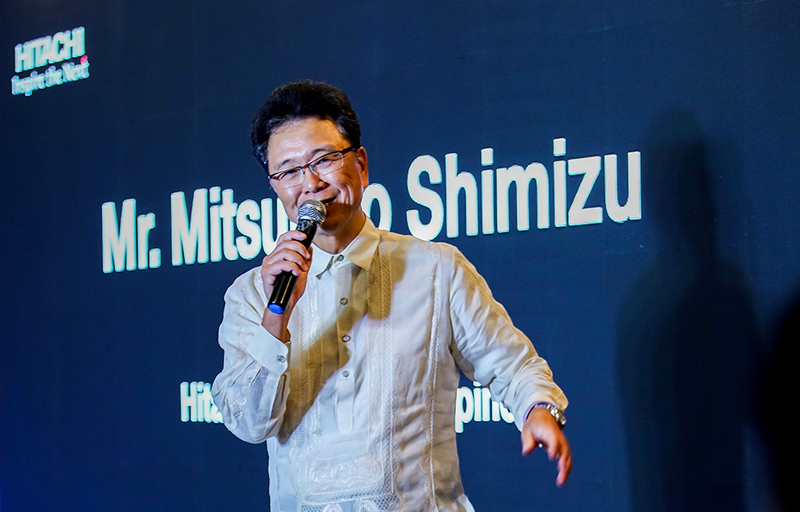 Mr. Mitsuhiko Shimizu, General Manager, Hitachi Asia Ltd. Philippine Branch also recounted the past achievements and future expansion plans of Hitachi in the Philippines.